Trust no-one, for today is 1 April, or April Fool's Day, and pretty much everyone is out to get you. From PR stunts to topical japes, here's a roundup of the best we've seen today. Spotted one that we haven't? Let us know in the comments below, or tweet us. We'll be updating this page throughout the morning with London's best April Fool's pranks. The Royal Albert Hall has announced that it's teamed up with CERN to bring the Large Hadron Collider to the UK. The idea to create a UK hadron collider at the Hall was suggested by Professor Brian Cox and on investigation, the Hall’s perfectly circular shape was found to be the optimum circumference to carry out particle collision experiments in the corridors. 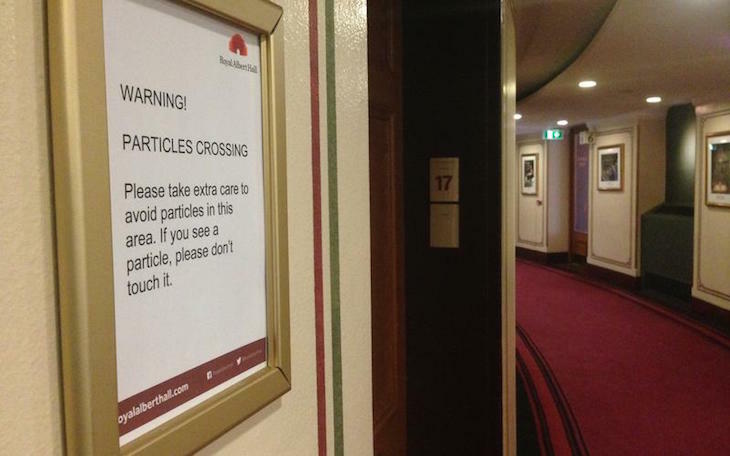 Signs have gone up to warn staff about wandering particles. There was an unfortunate incident during trials last month which saw Status Quo’s Francis Rossi struck in the groin by a particle during rehearsal but following full training staff feel confident again to continue experiments. Warning signs to staff at the Royal Albert Hall. IanVisits has continued his Unbuilt London series with an article about 200 year old plans to cover London in a giant glass dome, to prevent rainfall from drenching the streets. Metro leads with the story that Boris Johnson wants to push through a scheme to launch Boris Boards — hoverboards for hire — before the mayoral election. See image above. 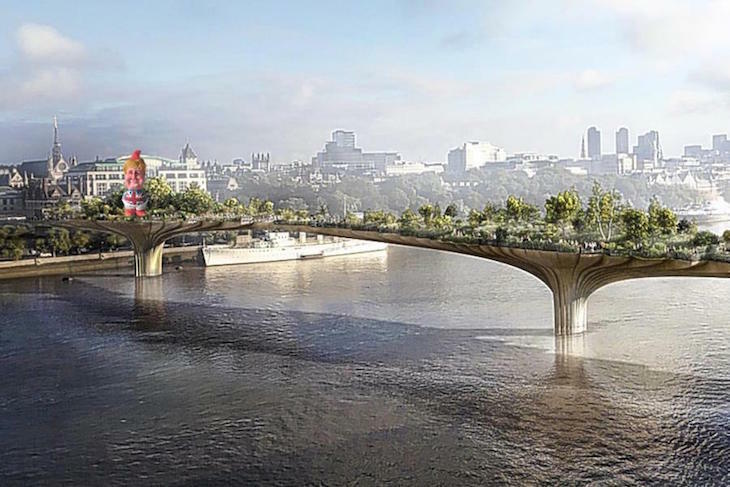 In other Boris-based transport news, the Independent claims that Boris has secret plans to tarmac over the UK's canals and create a nationwide cycle superhighway if he becomes Prime Minister. The Evening Standard is telling tales of a new east London pop-up cafe which will sell water bottled from the Thames. 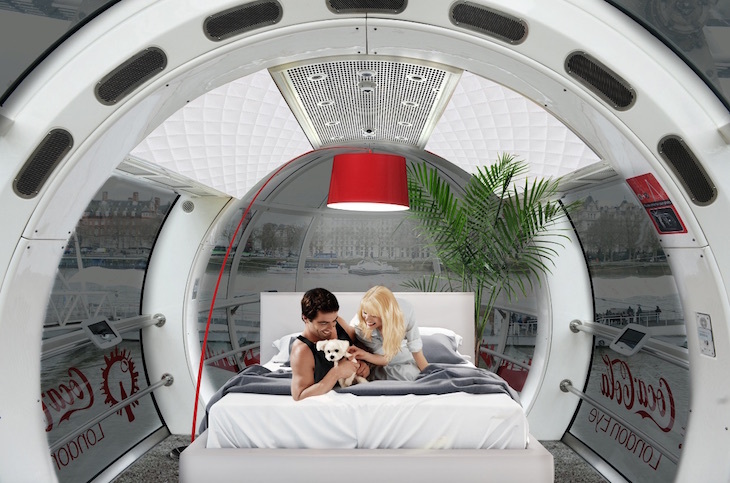 Fancy living on the London Eye? The London Eye is turning two of the capsules into luxury apartments, available to buy later this year and rotating 48 times a day. The Croydon Advertiser has a story about Croydon's trams being painted in red and blue stripes to support Crystal Palace FC. Croydon's getting a lot of love today — The Forest Hill Society has revealed its plans to replace the existing railway line with a canal, straddled by cycle paths on either side. Diamond Geezer is reporting that TfL is allowing Waitrose to open a store in a disused station on the Piccadilly Line. The store, on the concourse at Down Street station will only be accessible via the tube, not from ground level. 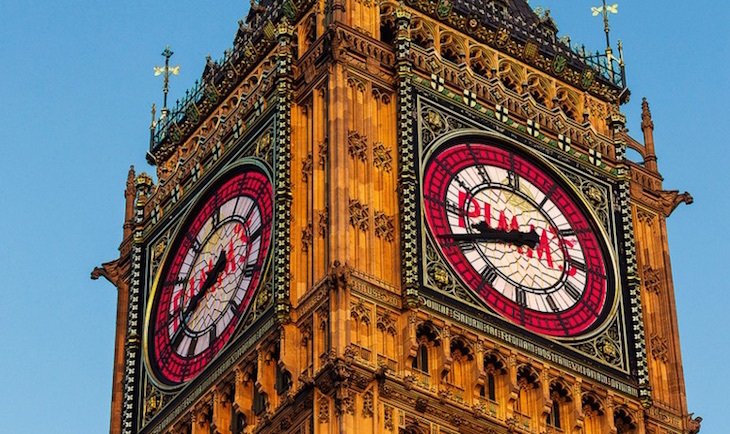 It really is Pimm's O'Clock today — the drinks brand is claiming that it has a new sponsorship deal with Big Ben and the Elizabeth Tower. It made ‘a generous offer’ to contribute towards the restoration of the Grade I listed timepiece in exchange for the unique sponsorship placement. The Mall in Wood Green has dreamt up a new pedestrian speed limit of 3mph throughout the shopping centre, due to a series of recent accidents caused by walkers walking too fast. We're told it will be monitored by the centre’s new speed detection devices situated throughout the centre. 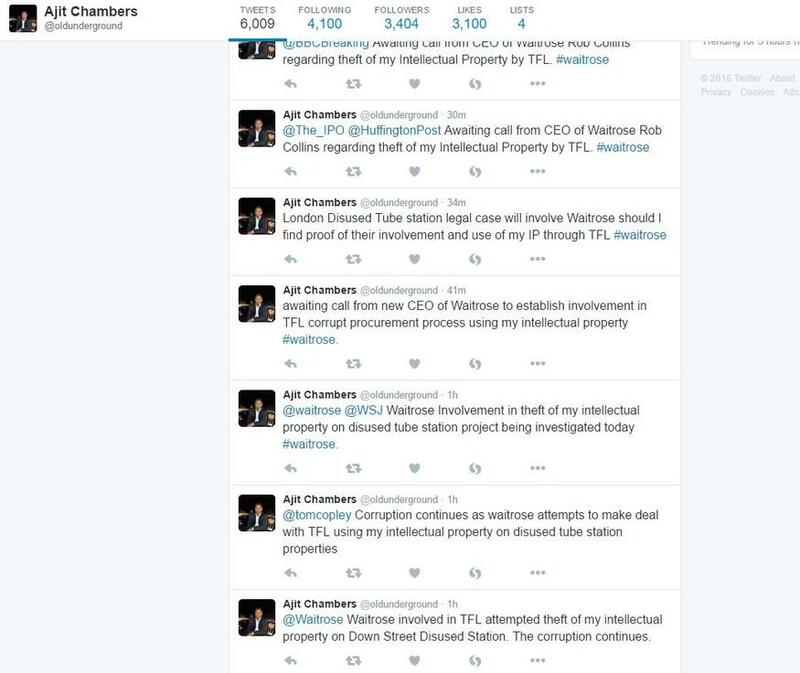 Best of all, offenders will be taken to the Front Office of Legal Speed in Haringey to be dealt with. In other pedestrian news, TimeOut London is reporting that Boris Johnson wants to introduce a congestion charge on pedestrians entering the West End. Poor old Bozza's taken a bit of a beating in this year's pranks. The Richmond and Twickenham Times is reporting on leaked plans to bring an ice rink and a Mount Rushmore style monument to Twickenham Riverside. 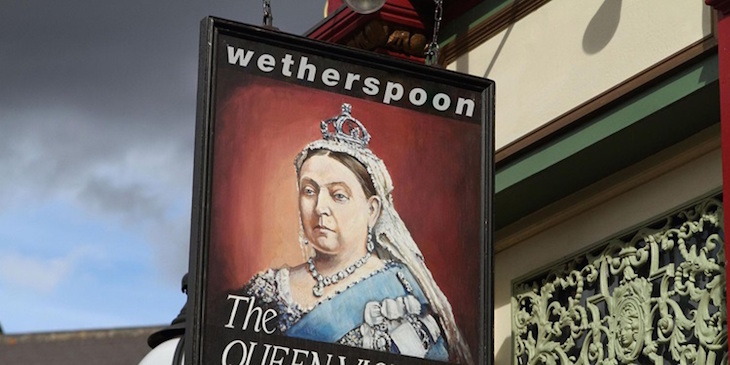 Budget pub chain J D Wetherspoon has made a deal with the BBC to take over Eastenders pub The Queen Vic in a storyline this autumn. Brick Lane restaurant Fool Proof (yes, really), is now refusing to serve customers who turn up wearing shoes but no socks. The restaurant owner's name? Olof Prail. Go figure. Foyles bookshop has added a holographic employee to the payroll. The automated member of staff can apparently respond to customer enquiries, and has the knowledge base of 100 humans. On a similar note, Domino's pizza has introduced the Domimaker, "a robot chef with swivel-tech rotating arms and twin-jet sauce dispensers that is controlled by pizza lovers at home." 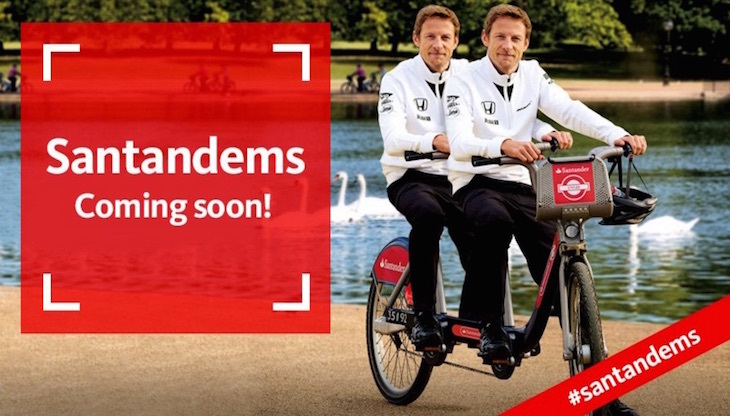 1 April wouldn't be 1 April without some wordplay, and Santander Cycles have furnished us with just that in the form of Santandems. That is, tandem versions of the Santander Cycle Hire bikes. University of London's latest research shows that Shakespeare was founding member of rap formation N.W.A. Didn't think you'd get through today without at least one Brexit prank did you? The Guardian is reporting that the Royal Family is considering a "dramatic Brexit intervention". However, "proposals to do a live broadcast have been rejected in favour of a pre-recorded session because of Philip’s propensity for swearing." The Octagon Room at Orleans House Gallery in Twickenham has its roots in the stars, according to new research. West End theatre ticket app TodayTix has launched a new type of seat allocation, based on how tall you are. Shorter people are placed at the front, with taller people towards the back. The picture says it all really, but here's a link to the story. British Military Fitness today announced the launch of its feline military fitness classes to "combat rise in cat obesity". New bingo site Square Bingo launches at lunchtime today, with square bingo balls and square daubers. 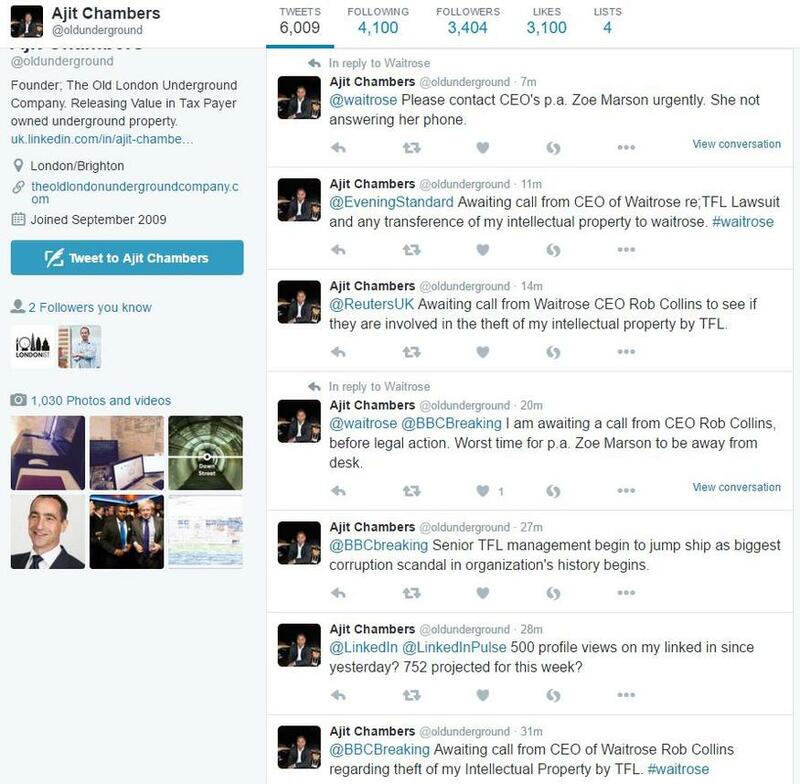 The London link? It's partnered with Trafalgar Square. Among some of the other marketing stunts today, Bathstore claims it is releasing a Silent Loo app today, which plays sounds such as Tap, Shower and Costa Rican River on demand to mask the sound of you doing your business. According to the press release which, ahem, plopped into our inboxes yesterday, "the Tsunami setting is strictly for emergency use only". You know when you're so tired, you can't even be bothered to pick up your phone and use one of the ample food delivery apps that have flooded the market in recent years? Oh look, Deliveroo has solved that problem, just in time for today's high jinxes. It claims to have "teamed up with leading neuroscientists to develop a new technology which will allow customers to use their app, using brainwaves alone". Don't you just hate it when a dirty pigeon deigns to cross your path? No problem, that can be solved by "bringing along a local street pigeon to one of the Pigeon Wash stations for a shimmer and shine. 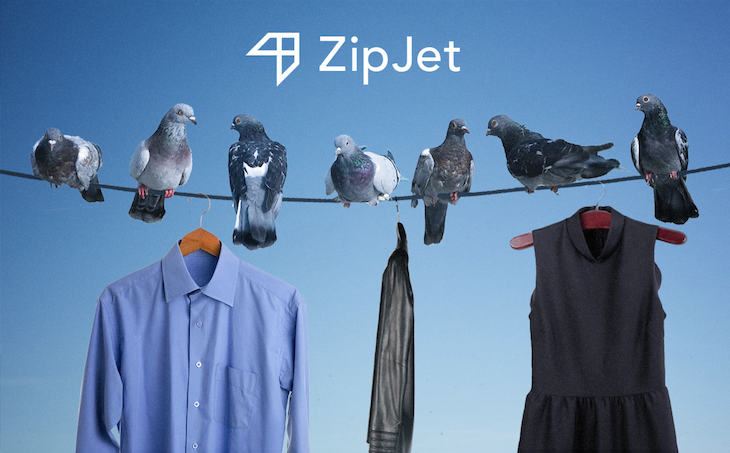 The pop-up stations will be temporarily in use on 1 April until midday," sniggers laundry app ZipJet. The London Beer Factory is launching 360° can technology. In what may be a case of unfortunate timing, The London Beer Factory has announced that it's launching "360° can technology." 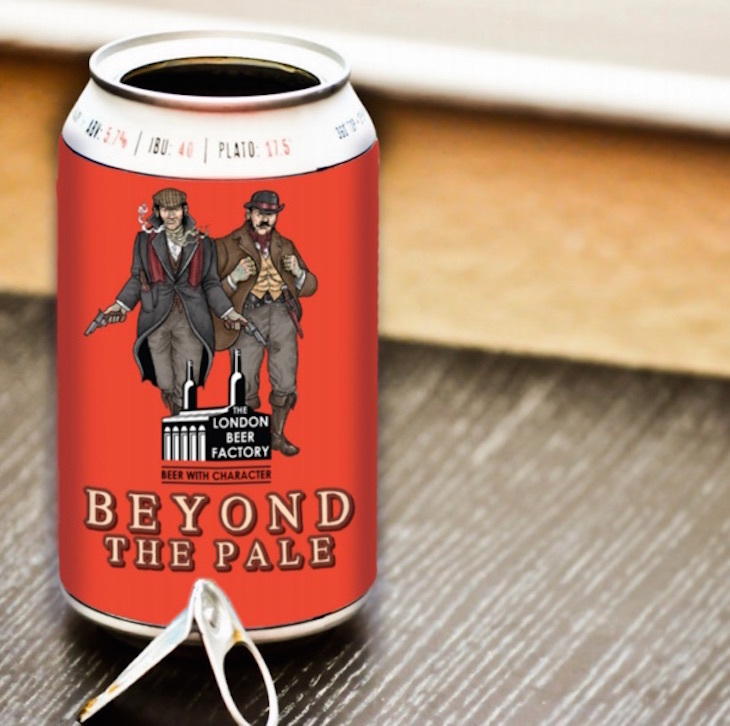 According to the press release we received: "The unique ring pull design enables the drinker to completely remove the lid, allowing the full spectrum of flavours and aromas to leap out of the can." 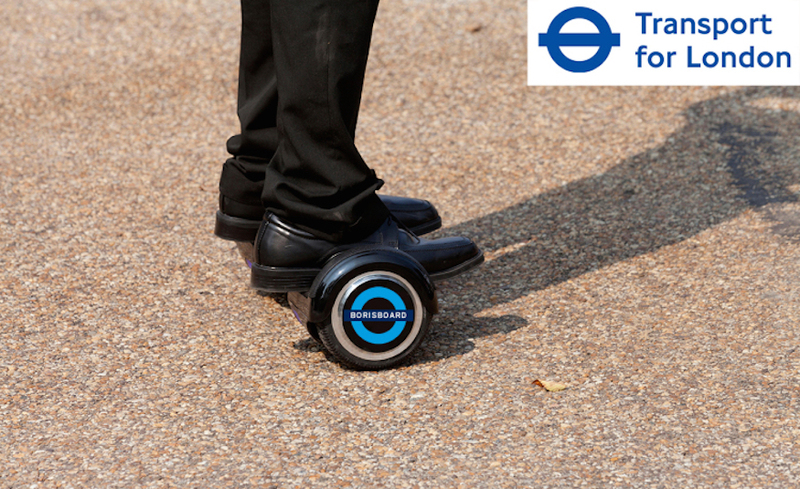 We actually can't tell if this is an April Fool, or just peak hipster news.